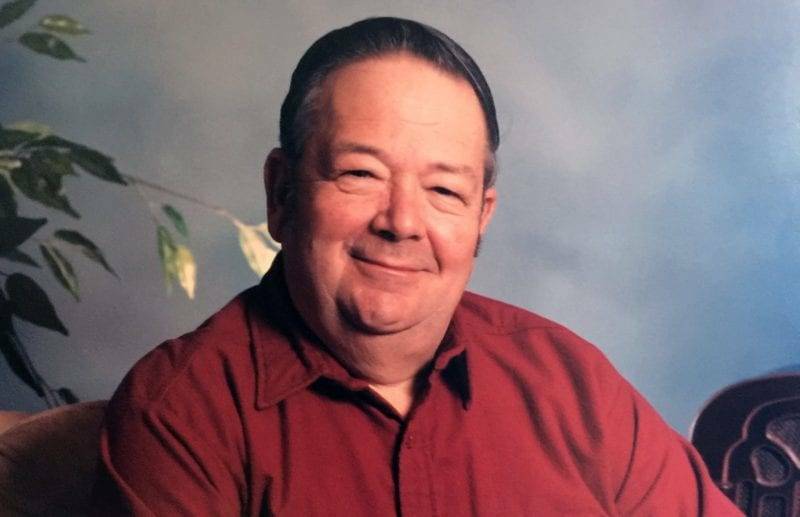 Donald L. “Skeeter” Stiriz, 80 of Fayette, died Sunday evening, April 9, 2017, at St. Luke’s Hospital in Maumee, OH. Born January 25, 1937, in Wauseon, he was the son of the late Walter and Herma (Kutzley) Stiriz. He married Jane L. Lane on April 22, 1956, and she survives. Don lived his early life in Delta, and graduated from Delta High School in 1954. He owned a gas route for Standard Oil and was also employed as a farmer. In 1974, his entrepreneurial spirit led to starting a local chain of pizza eateries, known as The Pizza Place. He owned and operated restaurants in Delta, Fayette, Stryker, and Morenci, MI.. In 1994, Don and Jane settled in Fayette, where Don was an active businessman and community advocate. He owned and operated the Gaslight Inn restaurant for several years and was active with the Chamber of Commerce. He served several terms as a Fayette village councilman. He and Jane were once named Fayette Citizens of the Year. Don enjoyed antique cars, and always looked forward to the Annual Threshers Reunion in Wauseon. He was skilled in restoration and remodeling, and restored several old homes in the community to their natural beauty. Throughout his life, Don has attended Trinity Lutheran Churches in Delta and Wauseon and the Fayette Christian Church-Disciples. Surviving Don in addition to his wife of over 60 years, Jane, are five daughters, Susan Bach of Sand Creek, MI, Patricia (Michael) Turpening of Wauseon, Kristen Runyon of Fayette, Connie Stiriz of Adrian, MI, and Jodi (Dennis) Bird of Lancaster, OH; a son, Rick (Stacey) Stiriz of Delta; fifteen grandchildren, Jesse, Jacob, Sarah, Jordan, Melissa, Ross, Jonah, Josiah, Gracie, Taylor, Tessa, Lane, Kyle, Sydney, and Dylan; and five great-grandchildren, Forrest, Freeda, Logan, Lillian, and Hayden. In addition to his parents, Don was preceded in death by his three brothers, Allen, Deryle, and Richard Stiriz. A funeral service for Don will be held on Thursday, April 13, 2017, at 10:30 a.m. at the Fayette Christian Church-Disciples with Rev. Gene Sugg and Rev. Dr. Samuel Wickard officiating. Burial will follow in Zion Cemetery in York Township. The family will receive friends for a visitation on Wednesday afternoon, from 4-8 p.m. at the Eagle Funeral Home in Fayette. Memorial contributions in honor of Don can be made to the Fayette Fire Department or the Bean Creek History Center. Friends can share memories and words of comfort with the family online at www.eaglefuneralhomes.com. Be the first to comment on "Donald L. Stiriz (1937 – 2017)"